RISHBALA. madhubala rk. Wallpaper and background images in the Madhubala- ek ishq ek junoon club. 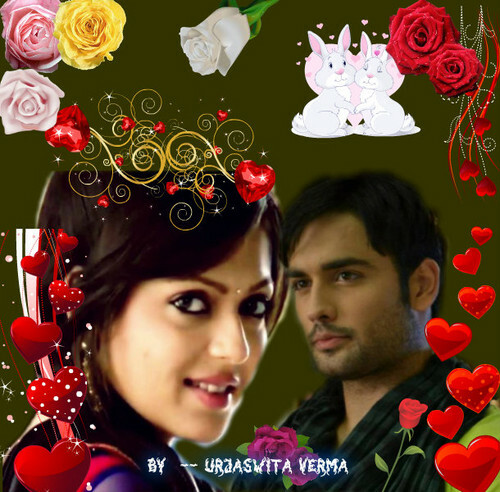 This Madhubala- ek ishq ek junoon fan art contains bouquet, corsage, posy, and nosegay. There might also be camélia, camelia, rose, rosiness, rosé, incarnat, rose, rosier, and rosier rose.